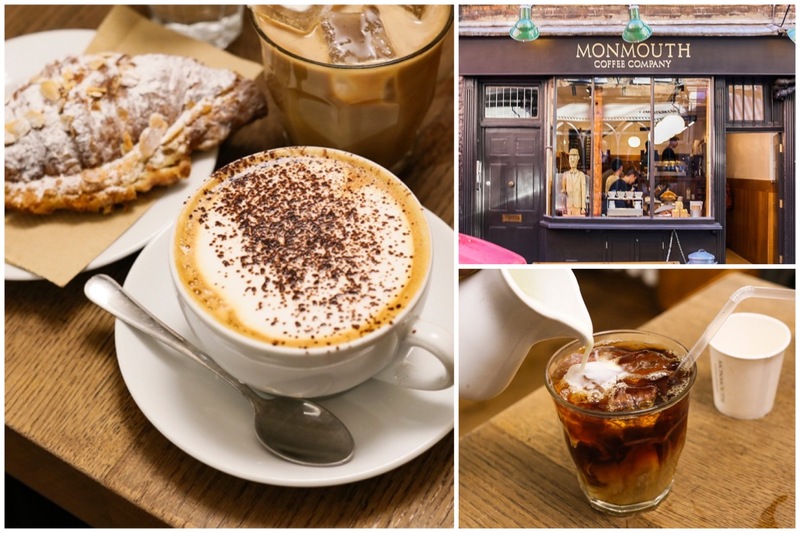 [London] Monmouth Coffee Company is known to be one of the best coffees in London – the online reviewers won’t lie. In fact, when I asked for café recommendations in London, Monmouth comes up tops frequently. And I can understand why after being there. It is not surprising as the coffee shop takes their passion for coffee seriously. 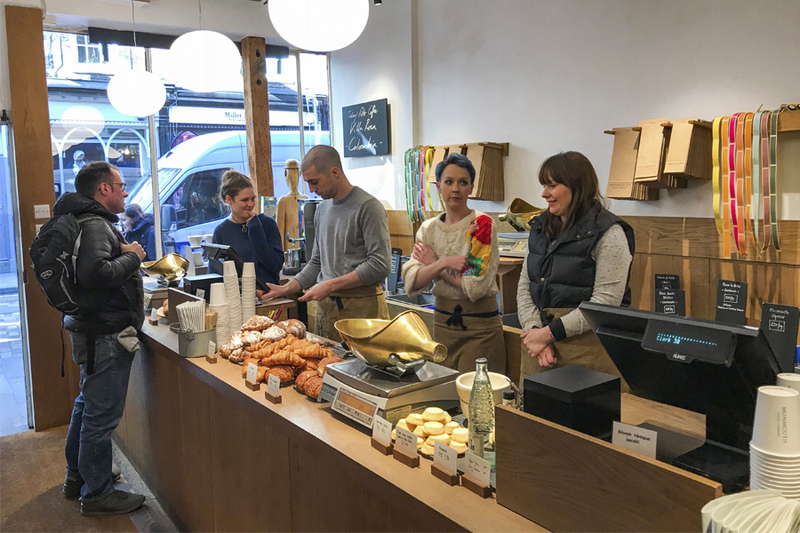 All about fair trade coffee and gourmet café treats, whole or freshly-ground beans bagged to take home. The team travels extensively all-year-round to visit current producers and look for new farms to buy from. They source and roast coffees from single farms, estates and cooperatives around the world. After tasting a certain coffee they like, they find out where it comes from and who grows, picks and processes it. Since coffee is a seasonal product, they buy small lots from many farms in each country. If one coffee runs out, then they have a back-up plan. 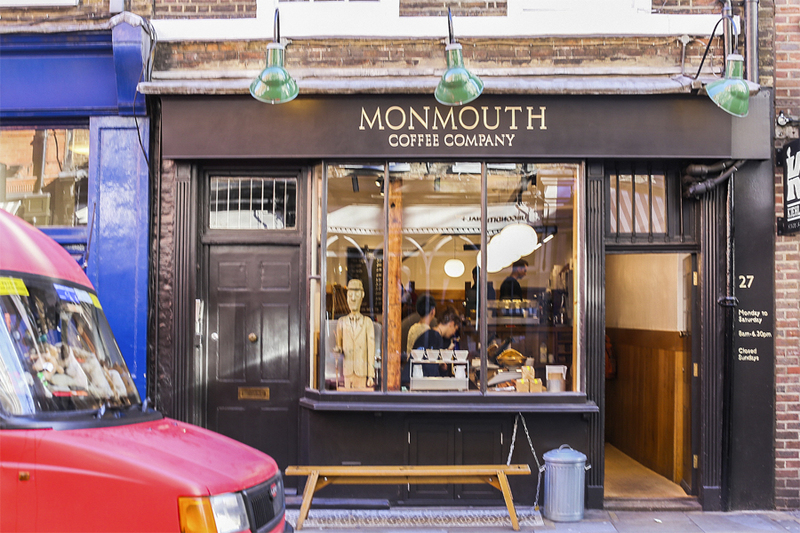 The story of Monmouth Coffee Company began in 1978, roasting in the basement of their retail shop on Monmouth Street, Covent Garden. 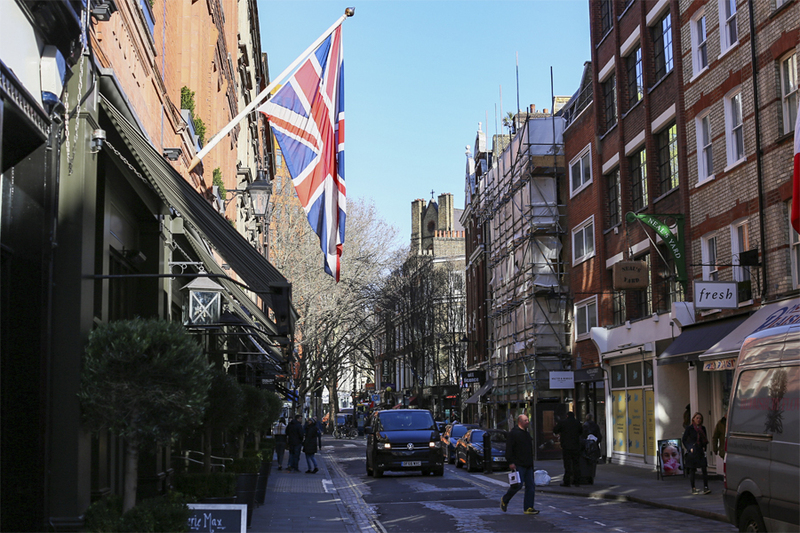 The Covent Garden store is a rather small, charming yet busy space with limited seating. 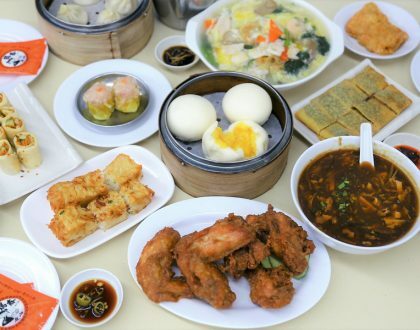 Most of the customers who come here are purely for takeaway. Coffee beans are roasted each week, Monday to Friday. You are assured the beans you buy have been roasted just a few days before dispatch. Expect to wait on a queue or find a seat. There is a bench outside the store where you can sit and wait, or just watch the world go by. While sipping some coffee. Coffee beans (whole beans or ground) are available in 250g, 500g, and 1 kg bags. If you are overwhelmed with the choices, the friendly staff will assist you in choosing which beans to buy. They even provide you tasting samples. 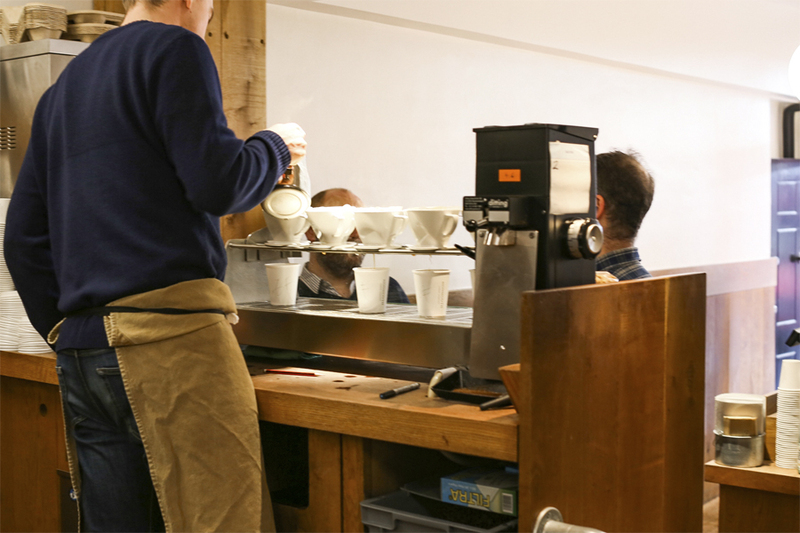 In the stores, you can ask the staff to grind your beans according to your brewer. There are 6 grinds available: ground for cafetiere, Aeropress slow, filter, stovetop, Aeropress fast, and espresso. Try their signature Monmouth Espresso (£6.75, SGD12.47 for 250g) using Fazenda Minas Fruta (Brasil) as the base, combined with Lo Mejor de Nariño (Colombia) for high notes and complexity, and Santa Catalina (Guatemala) for cocoa notes. 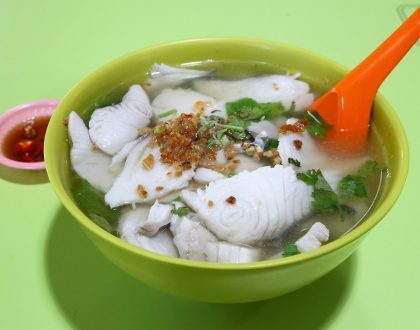 Overall, it had that flavor of toasted almonds with smooth body and balanced fruit acidity. They also have Organic Espresso (6.75 GBP, SGD12.47 for 250g) which is floral and sweet with fruity length and cocoa aftertaste. It is a combination of certified coffees from Suke Quto (Ethiopia), Cabécares (Costa Rica) and El Pastoral (Nicaragua). 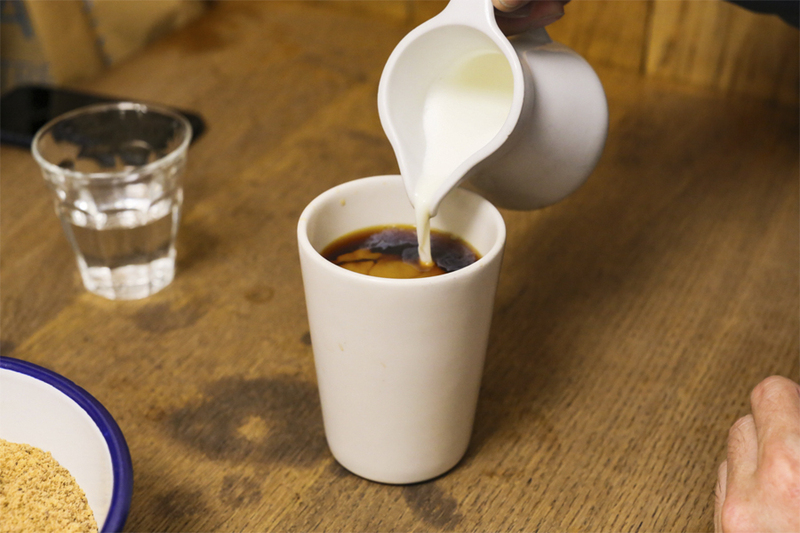 In the stores, the prepared coffee menu is for the purist. 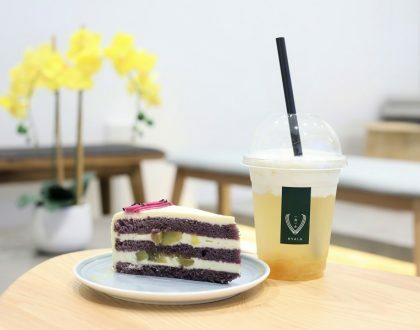 You won’t find Iced mochas or Frappuccino-style coffees here. 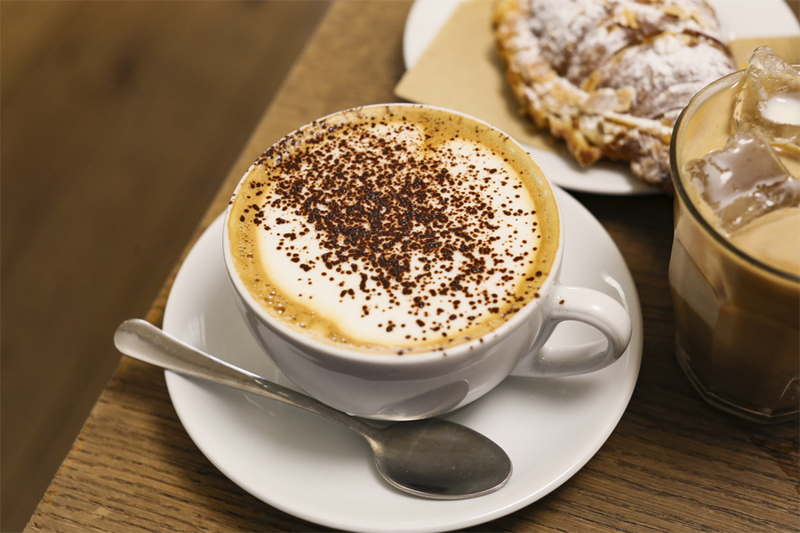 Filter Coffee, Flat White, Latte and Cappuccino are priced at £3.10 (SGD5.74). 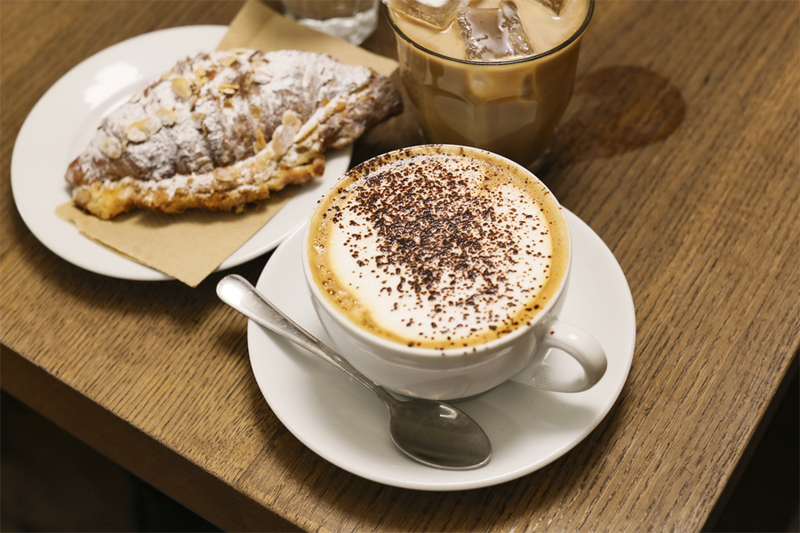 You can get an espresso, macchiato, or a piccolo for £2.00 (SGD3.70). 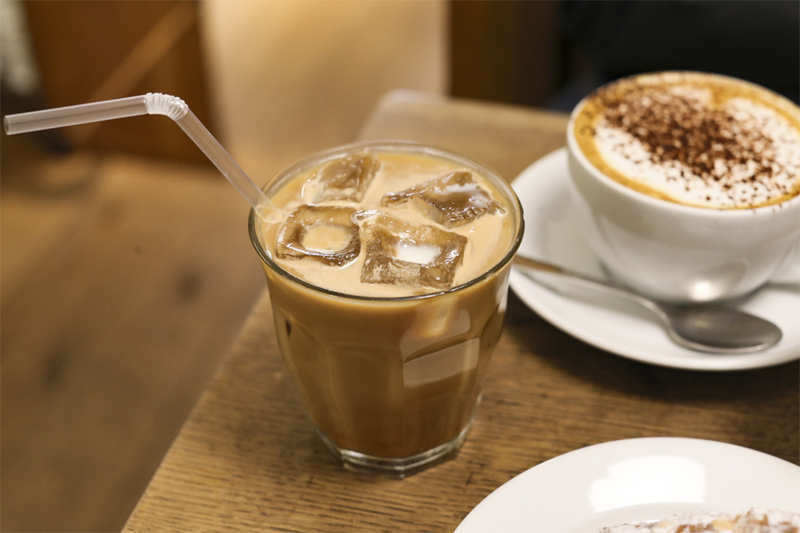 If you prefer cold drinks (£3.60, SGD6.66), go for their Iced Filter Coffee, Iced Latte, or Iced Espresso. 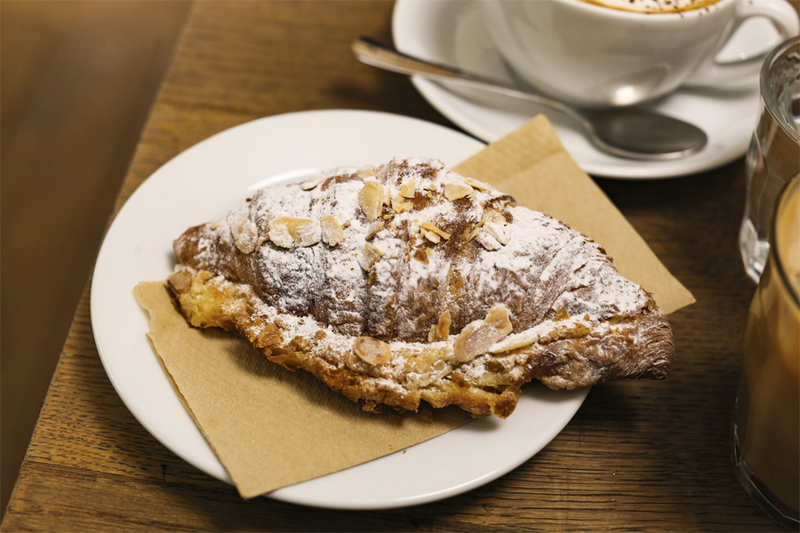 I waited for about 10 to 15 minutes before getting a table, and thought I should try a recommended Almond Croissant – which turned out to be worth the calories. 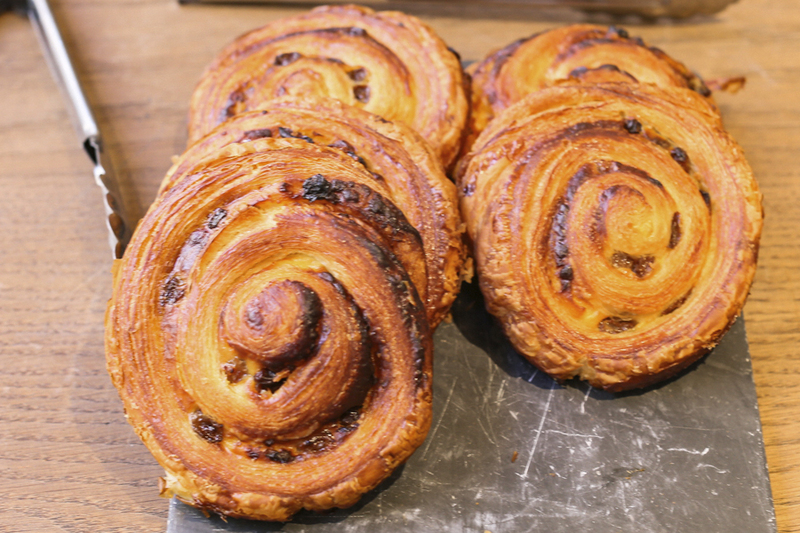 Chocolate fanatics should love the Chocolate and Cream Truffles and the Pain au Chocolat. 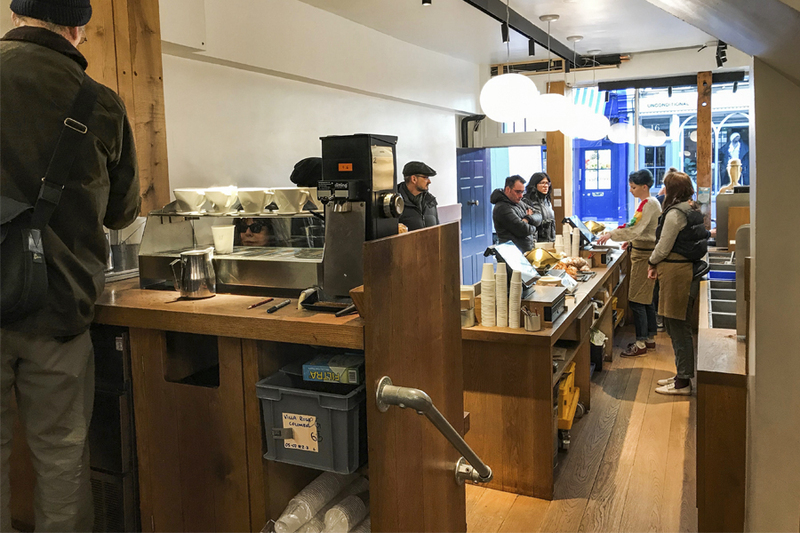 While Australia (especially Melbourne and Sydney) is known for its coffee, I thought London is the other coffee-worthy-city, with the coffee I had from Monmouth deliciously smooth and balanced, complete with that pleasant linger. Yes very true ,a sip to refresh ones mood, Gmart online grocery store also presents you range of branded and refreshing coffee range at affordable prices and quality assurance.